The Natural hair club ! 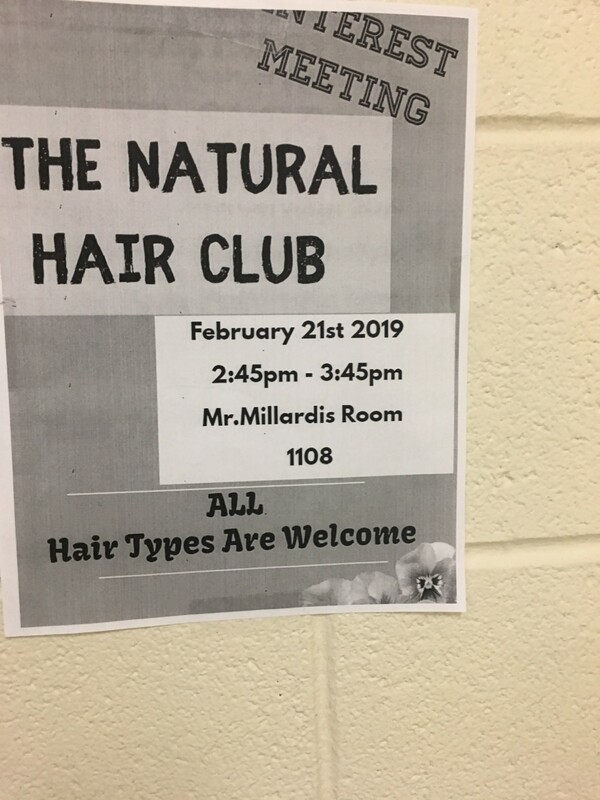 The natural hair club is looking for people with all types of hair , it doesn’t have to be a certain type of hair it’s any hair. when you go there you are looking for Mr.Millardis.